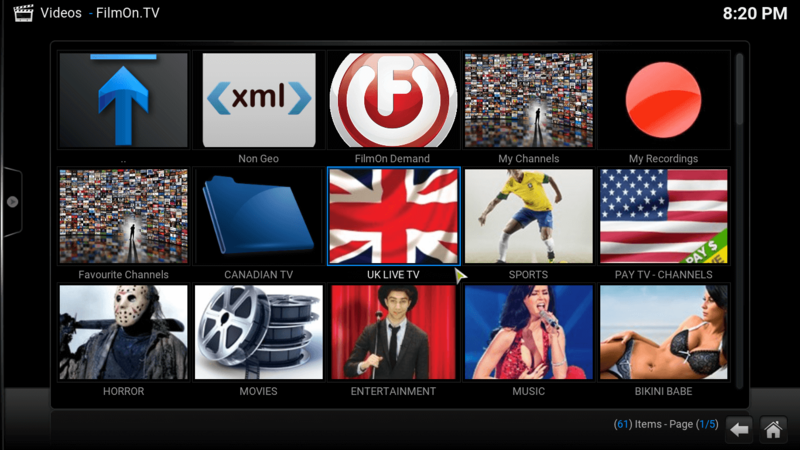 With FilmOn TV Kodi plugin you will be able to watch lots of channels with the most varied entertainment content. Is it too complex to get FilmOn TV Kodi addon on your media center? Not at all. You need to have SuperRepo installed on your Kodi device, so if you don't have it yet, I suggest getting it as soon as possible. 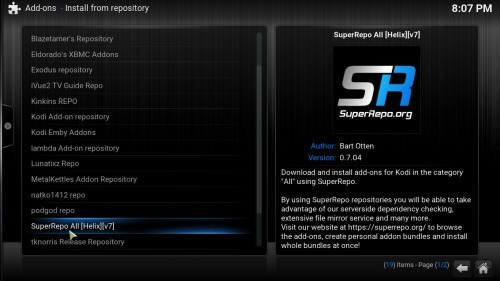 Follow our tutorial on how to install SuperRepo on Kodi, and enjoy not only this addon, but over 2000 other ones, to bring the best content and sources to your HTPC. 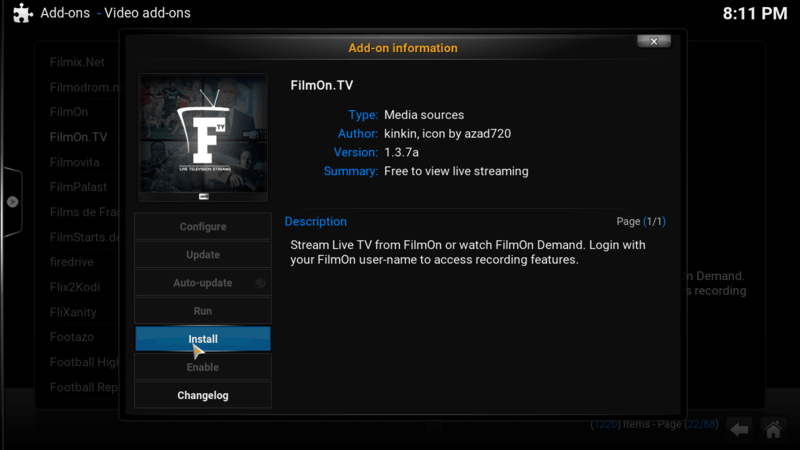 To add FilmOn to Kodi, you will need to follow some brief steps. It's advisable to use a wireless HTPC keyboard or a remote app such as Yatse, the XBMC/Kodi remote in order to make your install process -and use of the addon- easier. How to install FilmOn TV Kodi addon? Assuming you have successfully installed Super Repo, head to System -> Settings -> Add-ons -> Install from repository. This will open a list with all the repositories available on your system. Scroll down until you find SuperRepo, and then click it. Select SuperRepo addon repository to install the FilmOn TV addon. Scroll down until you see Video add-ons and click there. After you do that, scroll down until you find FilmOn.TV. Click on that addon and a dialog will open. 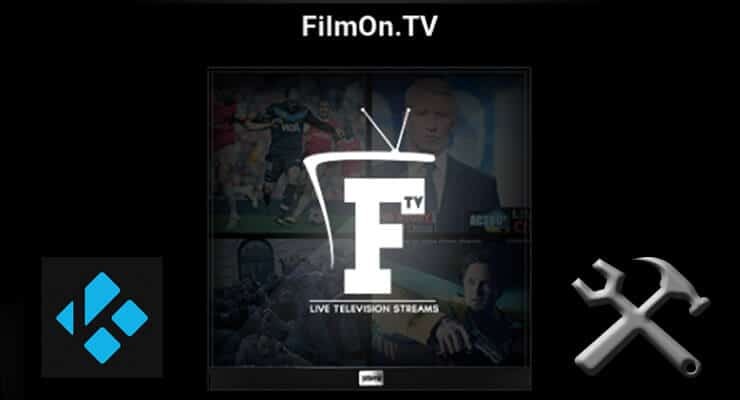 Click Install to install FilmOn TV addon on your Kodi HTPC. Click Install on the dialog that appears, in order to get FilmOn TV on your Kodi install. You will see this confirmation on the bottom-right corner of your screen when FilmOn TV has been enabled. And that's it! You can enjoy now the channels that FilmOn TV Kodi addon brings to your setup. They will keep you entertained for hours with their great image quality and varied content. If you want more live TV addons, install Phoenix Kodi addon and explore the various channels it offers. If you want movies instead, take a look at the new Exodus Kodi addon, the successor of Genesis, by the same developer. With so many free content options, there's never a dull moment to be had with your Kodi HTPC!